Nine-year-old Peter Hatcher would have a perfect life if it weren’t for his two-year-old brother, Fudge. Fudge gets into everything, throws tantrums all the time, and never gets in trouble for anything. 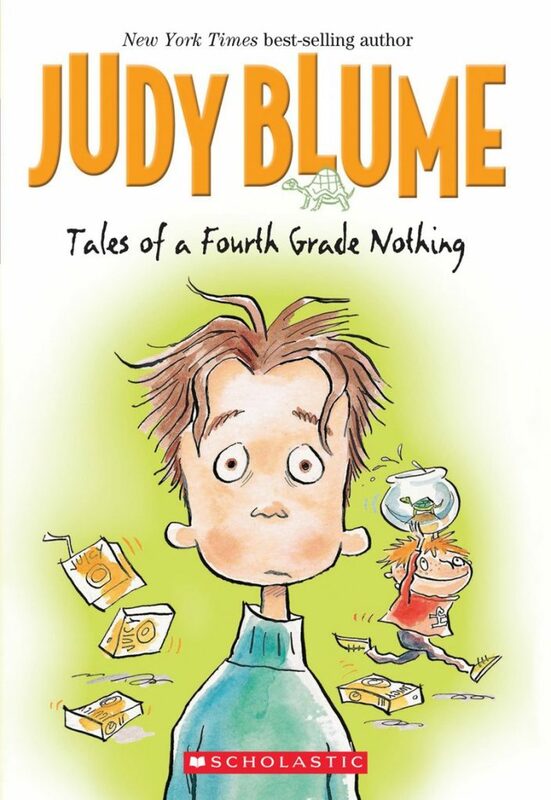 During Peter’s months in the fourth grade, Fudge’s antics continue: breaking his front teeth after jumping off the jungle gym at the local playground when he tries to fly, vandalizing Peter’s group school assignment, disappearing on his family at a movie theater, and swallowing Peter’s beloved pet turtle. Novel Engineering: An Integrated Approach to Teaching Engineering and Literacy. © 2018 Novel Engineering. All rights reserved.